Things have been a bit quiet here on the MHC blog, as we've all been taking a much needed break. Spring is a time of renewal and new growth, so what better time of year to pause and freshen things up! Which is precisely what we have been busy working on behind the scenes: giving MHC mag a fresh new look. So be on the lookout for our new Spring/Summer 2012 issue in just a few weeks. 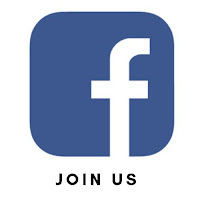 In the meantime, be sure to keep up with us on Facebook, and check out our new Pinterest page.